I had lunch with some young moms not long ago and enjoyed watching how they interacted with their children. But one mother stood out from the rest. She couldn’t enjoy her meal because her child demanded all of her attention. After lunch, she couldn’t enter into the conversation because her child needed her to entertain her and the entertainment needed to change about every ten minutes as she produced one more activity out of her “Mary Poppins” type bag. I left that day greatly concerned by how many parents feel that it is their responsibility to keep their children happy at all costs. That is why I would like to recommend one of the best books I have read recently on parenting. 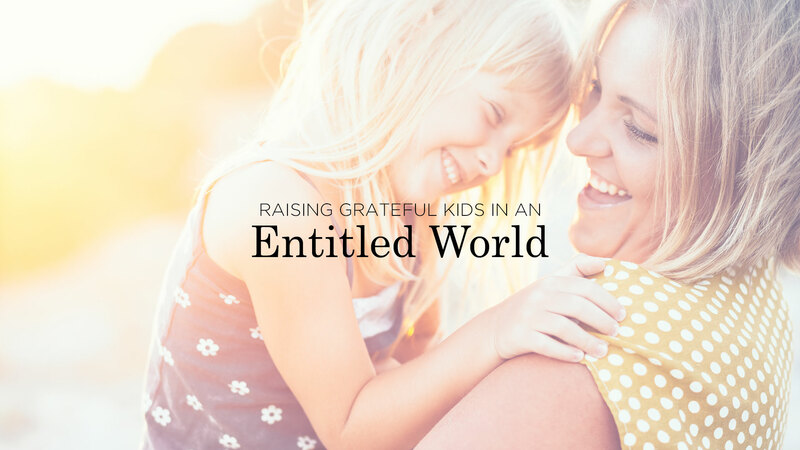 Kristen Welch has written, Raising Grateful Kids in an Entitled World: How One Family Learned that Saying No Can Lead to Life’s Greatest Yes. Welch doesn’t claim to be an expert, but a fellow struggler who is trying to be intentional with parenting. She said, “We looked for ways to change perspectives, sought opportunities to serve, required hard work, and made gratitude our goal. All of these actions were evidence of our commitment to life’s biggest yes – to love God and love others more than ourselves. And honestly, parenting got a little easier” (Introduction). In relation to the temptation to try to keep our children happy by entertaining them, she stated, “Our children need to be bored. They need to kick their feet and wait outside of bathroom doors, unanswered. They need to be sent outside or to their rooms to play. They need to turn over the bag of tricks and find it empty. Because that is when they will discover they don’t need stuff to fill their time. They don’t need a plan for entertainment. They can create their own” (p. 73). As Americans most of us believe in the American Dream and work hard to provide for our children. But could it be that we are actually creating entitled future adults by giving in to their every desire and exhausting ourselves trying to make them happy? This entitled world we find ourselves in can press us to conform and fit into its mold. But Romans 12:2 is very clear. We are commanded to “not be conformed to this world but be transformed by the renewing of our minds”. As Christians, we will always go against the flow. Welch also points to research that “proves there’s a direct link between low self-esteem and materialism. We give our kids more because we think it will make us all feel better, but it actually places a higher value on things than on relationships. And often our kids don’t need more stuff or more freedom, they just need more of us” (p.64). Gratitude has been proven to increase our joy. Isn’t it amazing when secular studies reveal what God has already commanded for us in His Word? What God commands is always for our good as well as for His glory. We stress the value of money. We emphasize the value of hard work. We teach responsibility and manage consequences. We see the benefits of delayed gratification. We give our kids a larger worldview. We strive to instill faithfulness. My children are now grown and raising children of their own. I pray diligently for them to have the wisdom they need to raise their children in our increasingly secular culture. Every generation has cultural norms that come against Christianity. Every generation has had to make a stand and live counter-culturally. But with technology and the Internet, the current generation of parents has greater challenges because the voice of the world can have 24/7 access to their children. If you would like a perspective adjustment and some wise application of God’s Word to parenting, I highly recommend that you read this book. But don’t just read it, do the hard work of applying it and you and your family will be the benefactors. Donna and her husband, Steve, have four children and also have the privilege of being “Papaw” and “Nonna” to twelve sweet grandchildren. She is a pastor’s wife, Bible teacher, author of four books (Leaving Ordinary: Encounter God Through Extraordinary Prayer, Seated: Living From Our Position in Christ, There’s Gotta Be More, and Choose Wisely, Live Fully: Lessons from Wisdom and Folly, The Two Women of Proverbs) and editor of A Daily Women’s Devotional. She is a disciple maker who fervently desires to see the lives of women transformed as they encounter God through His Word and prayer. 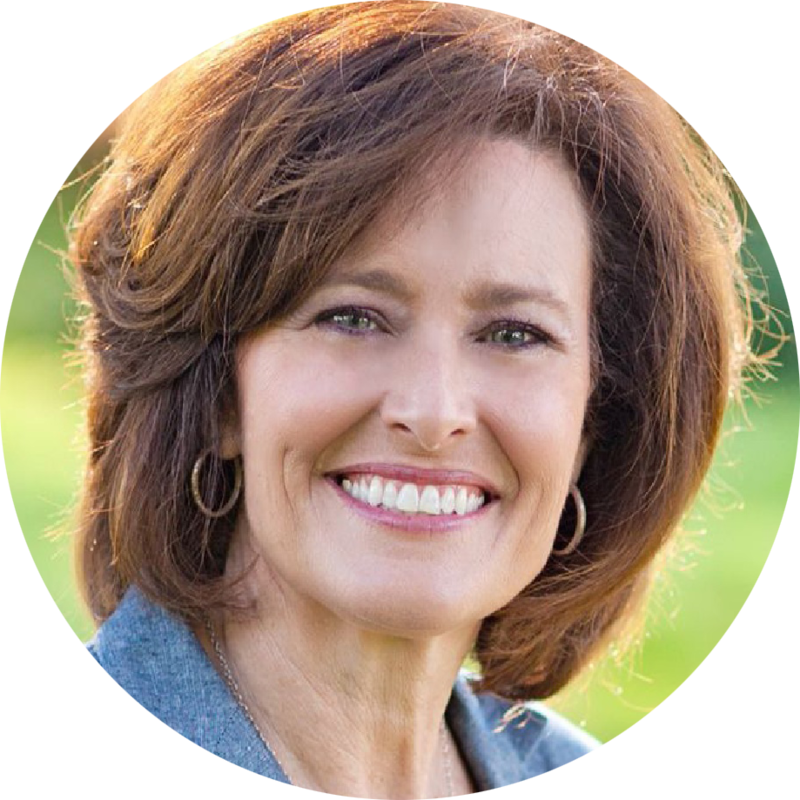 Embracing God's missional calling on her life, Donna mobilizes women to practically live out their faith through both inner city and international efforts. Thank you Donna Gaines! I ordered the book yesterday! Can’t wait to read it and apply it to our lives! !